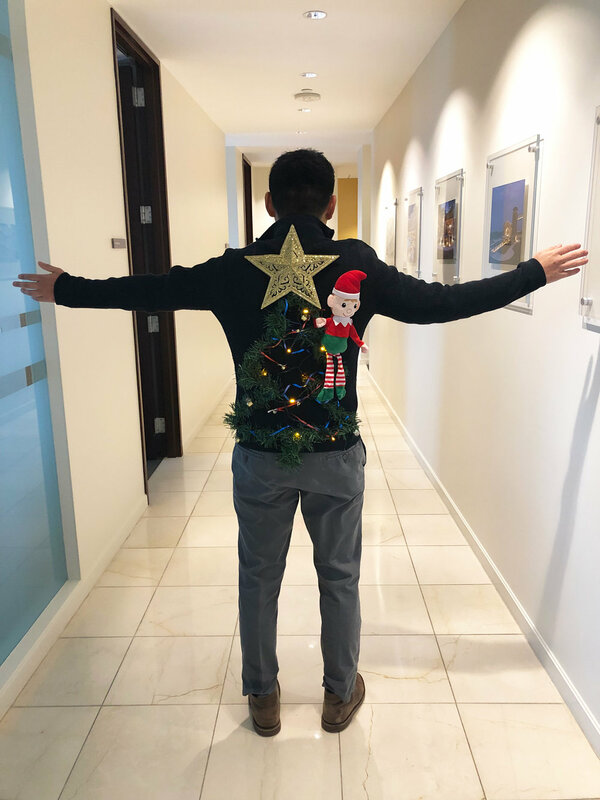 The holiday spirit was present in every corner of the NBA offices this year! 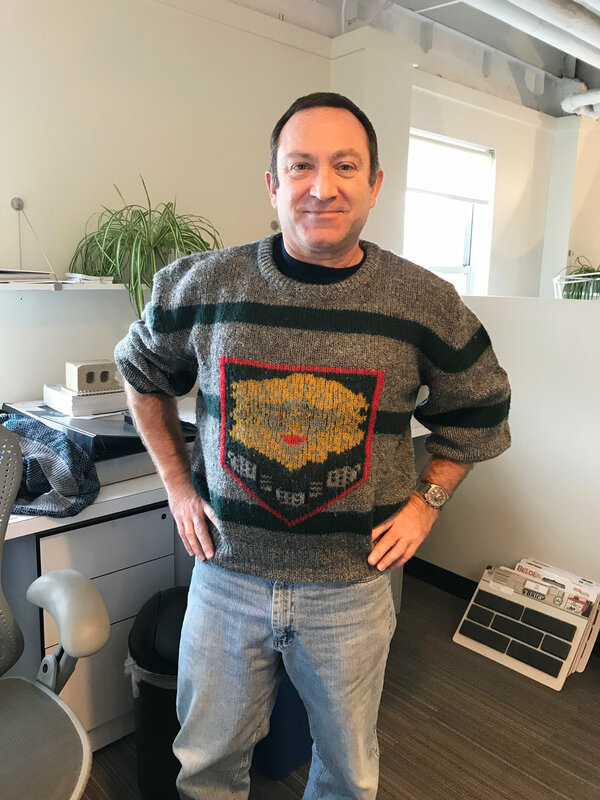 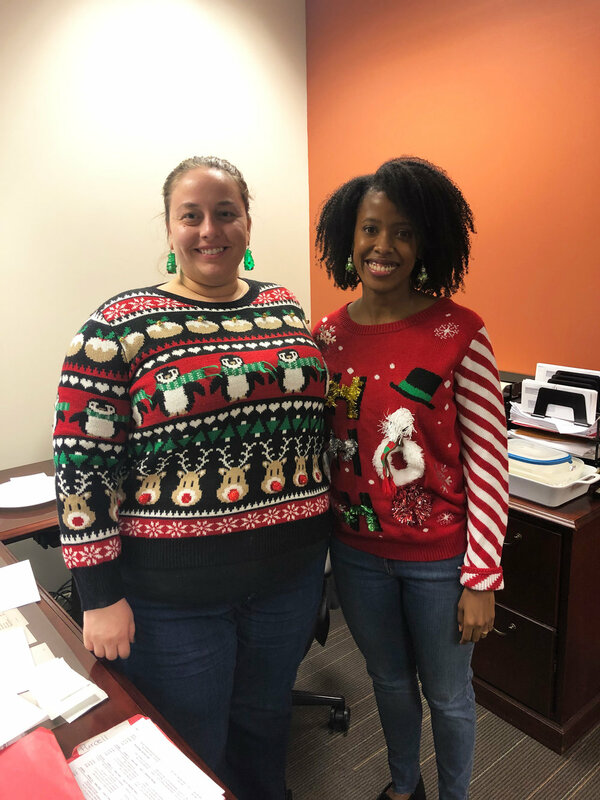 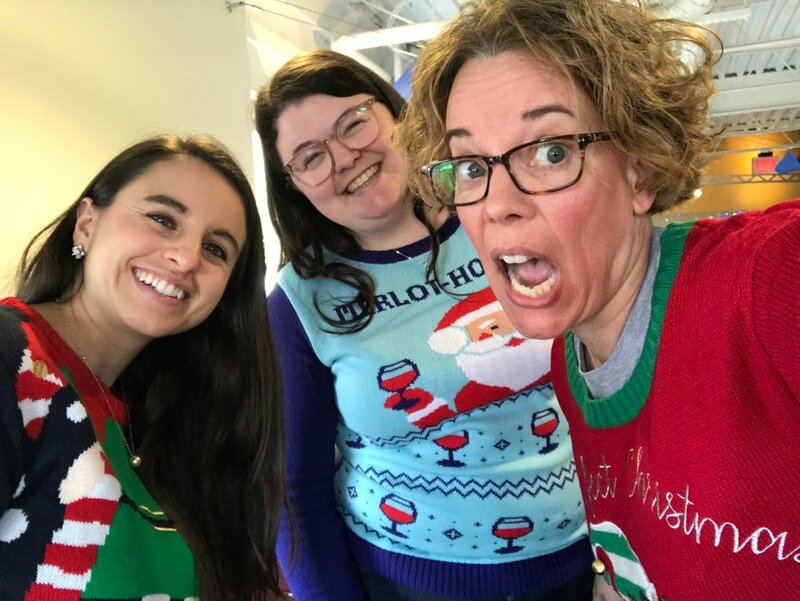 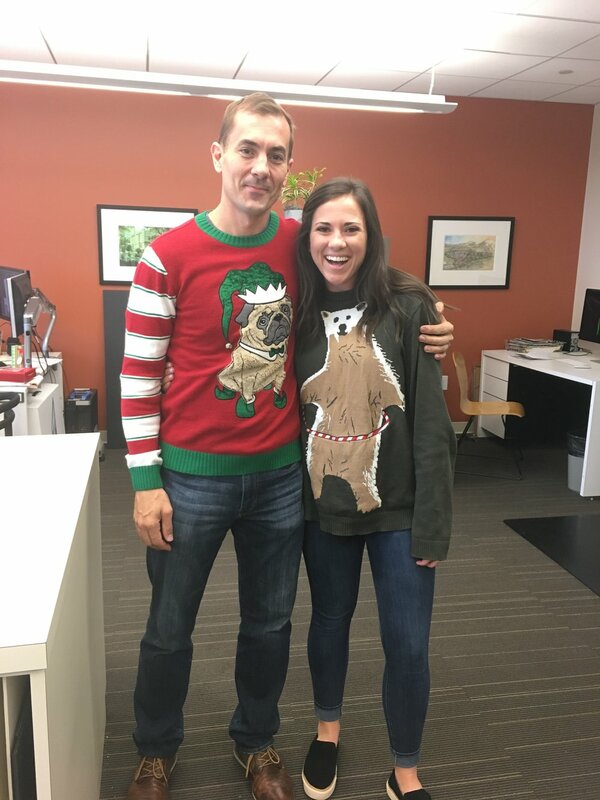 Between Tacky Christmas Sweater Day at our Atlanta and Alexandria offices and the annual holiday party, it was a very merry time for everyone. 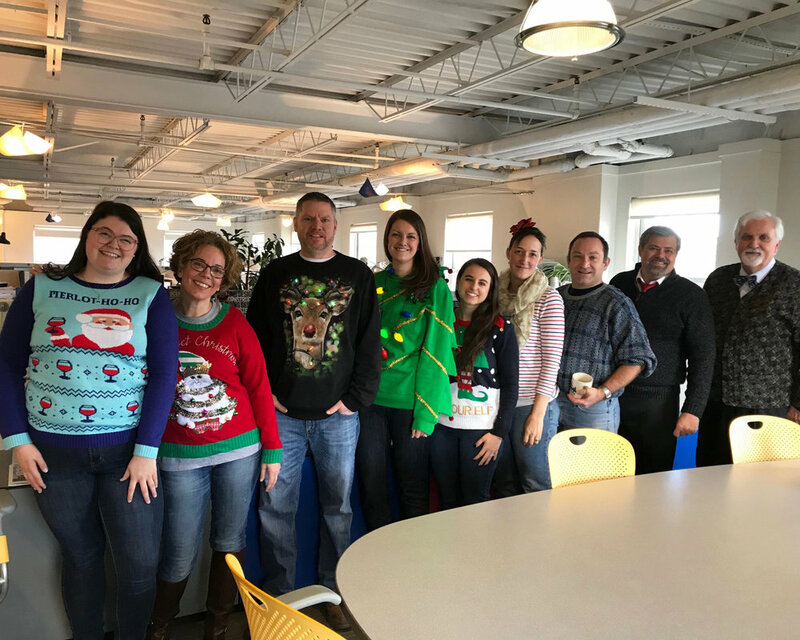 Everyone had a blast at the 2018 holiday party that was held at 103 West. 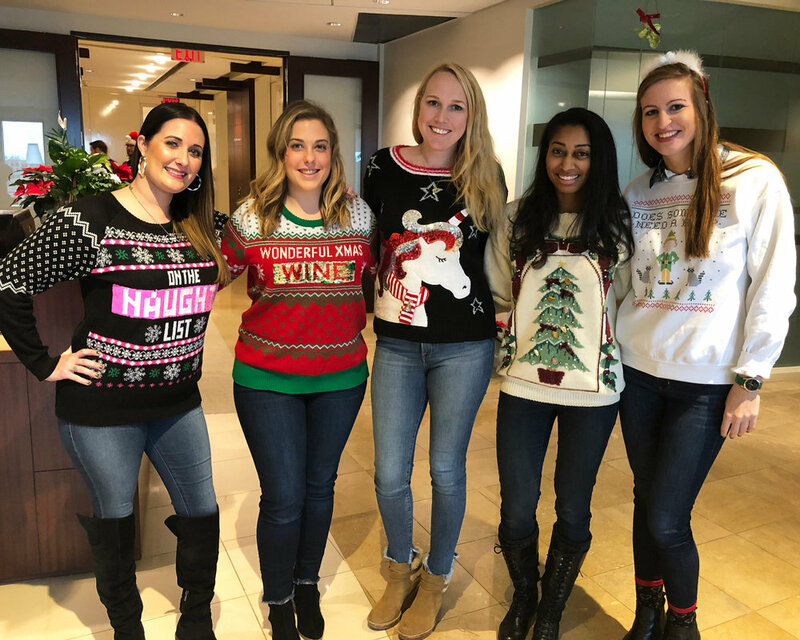 The firm was happy to share a fun night of dining and dancing with spouses, family members and friends!